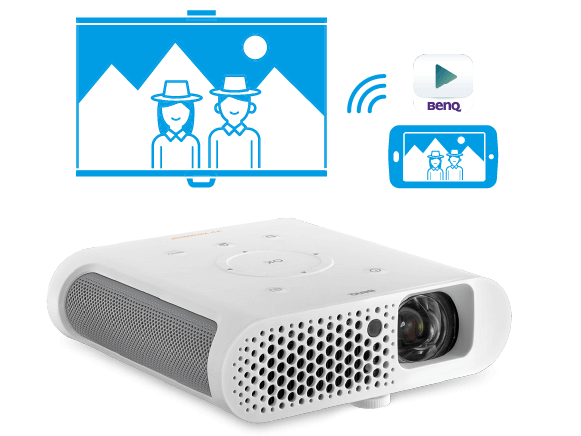 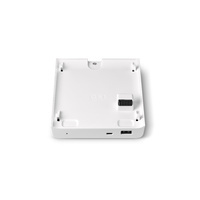 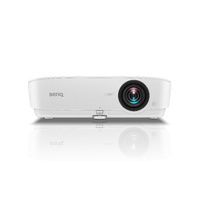 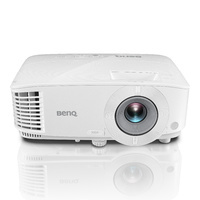 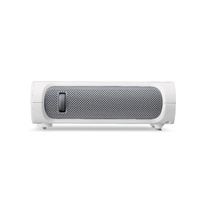 BenQ GS1 with Camping Mode is a portable, cable free, outdoor leisure projector that works brilliantly at night. 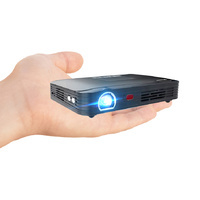 Enjoy movies on a 60" Screen at just 1M, weighing less than 1KG it will fit into any space. 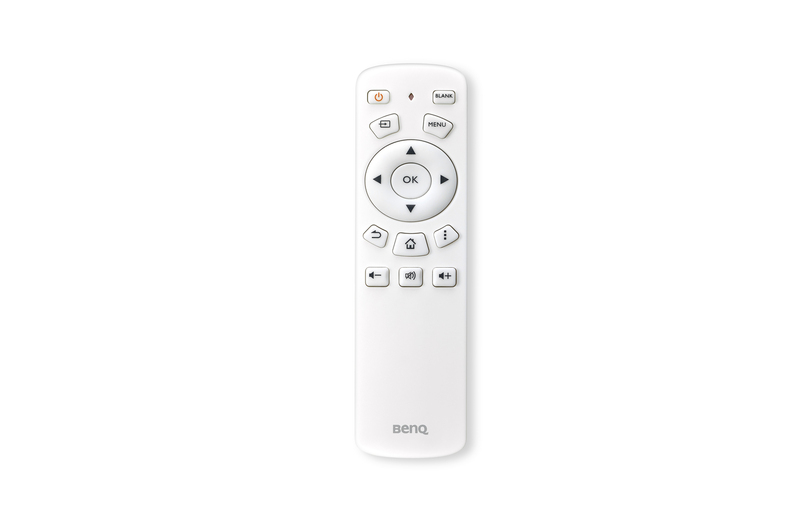 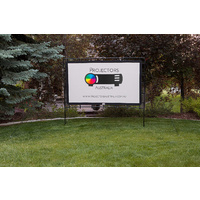 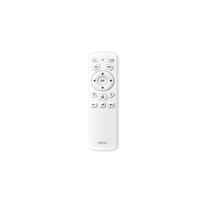 One touch set up means it's ideal for non-technical users. 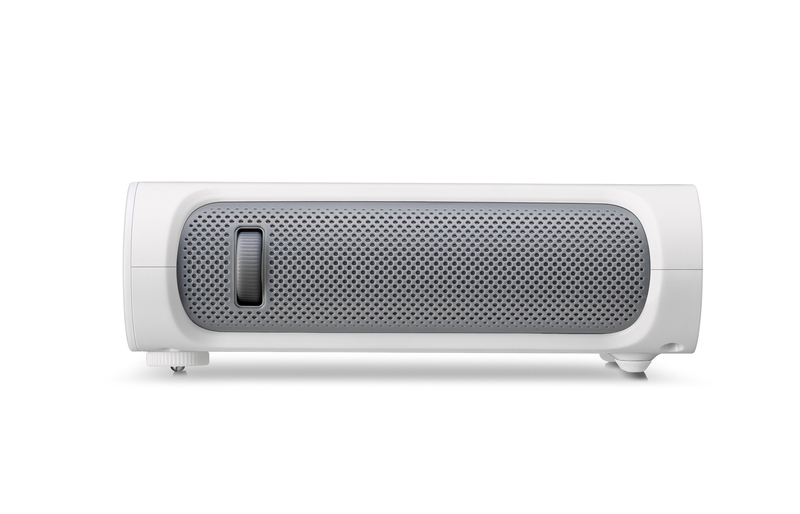 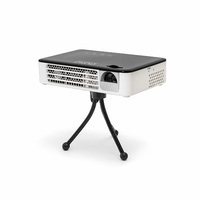 Conveniently moveable from the backyard to the campsite and even room to room, GS1 sets up at a touch and runs movies without a PC, all from a robust battery pack with simple self-contained freedom. 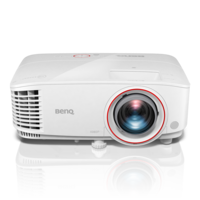 The first BenQ projector designed to bridge the gap between indoor and outdoor space, giving you endless entertainment possibilities. 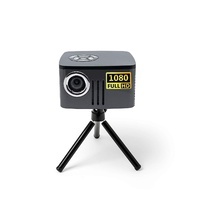 Try something new and transform your camping experience into one that you’ll never forget. 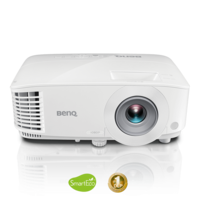 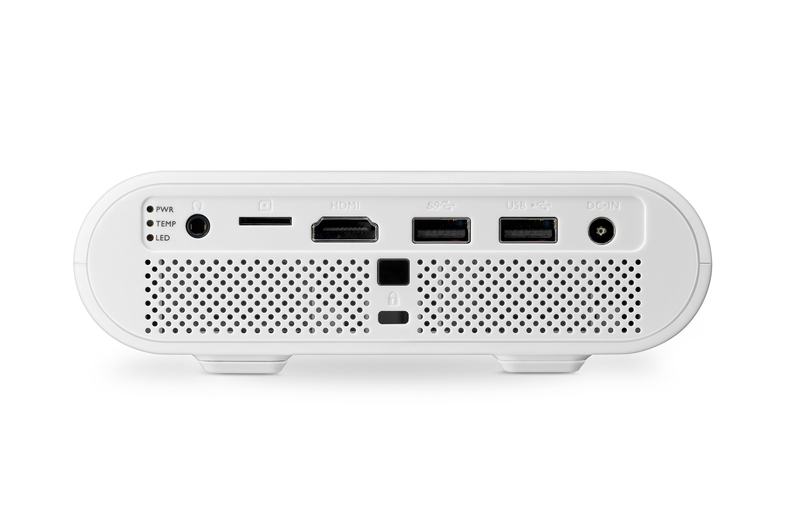 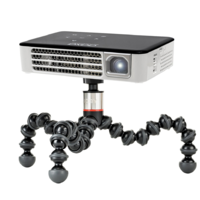 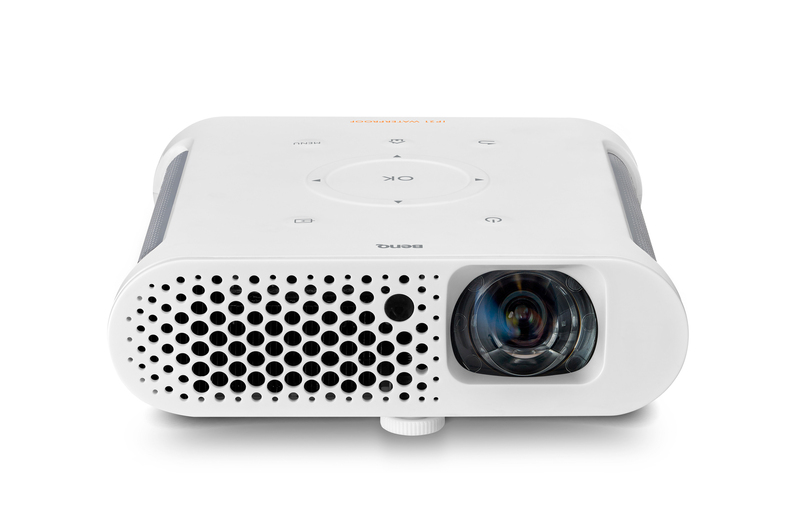 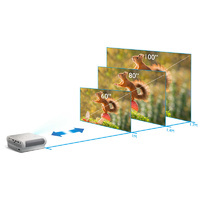 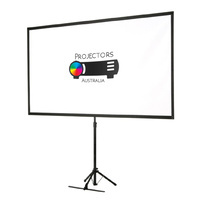 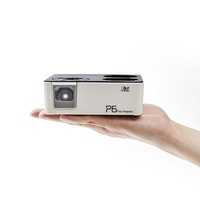 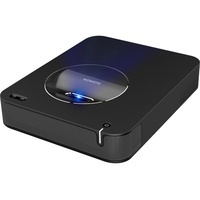 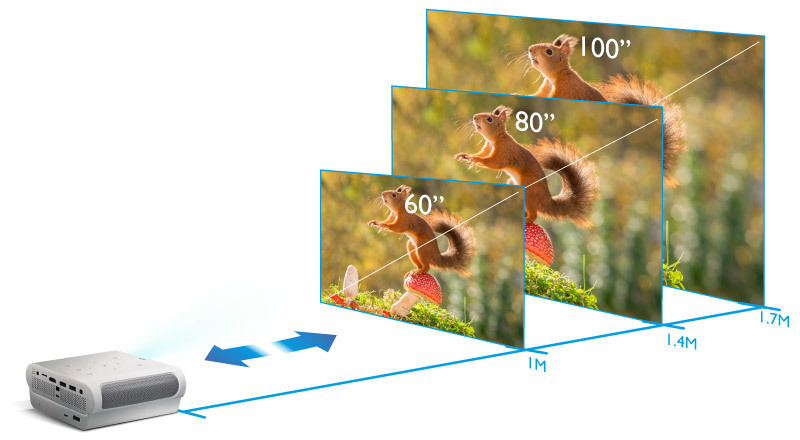 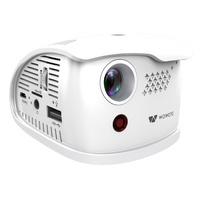 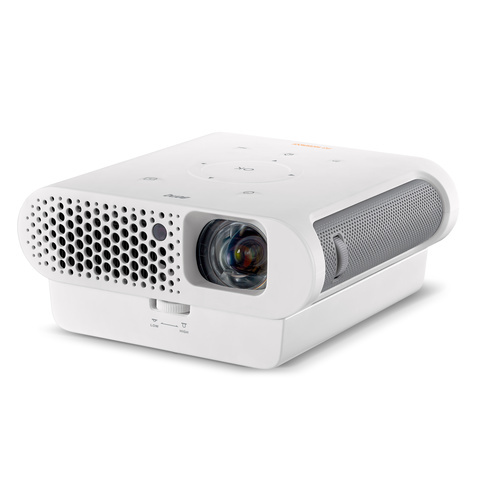 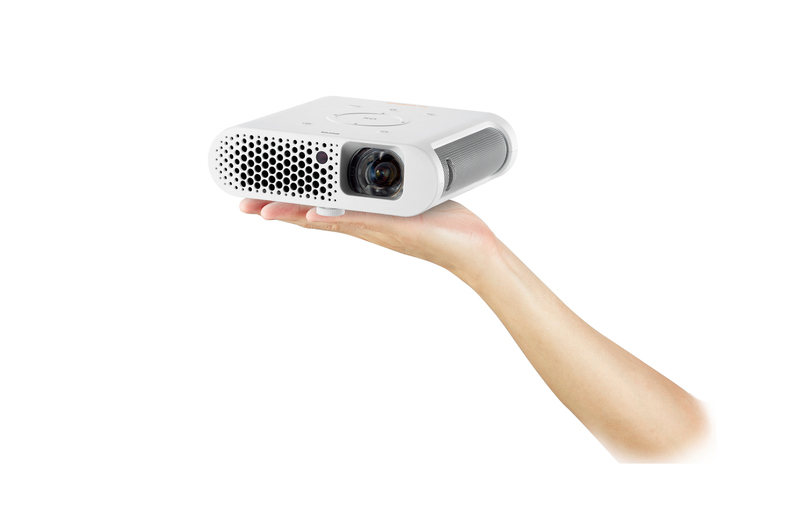 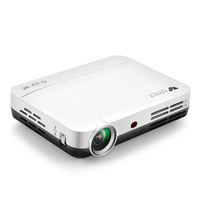 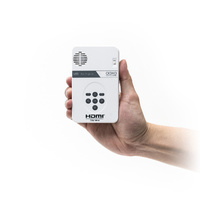 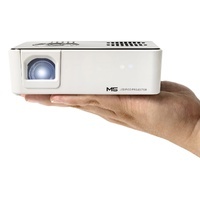 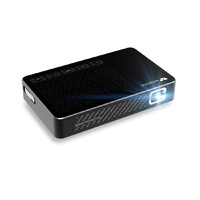 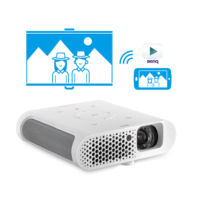 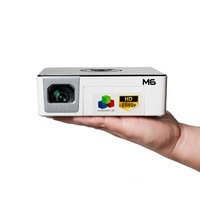 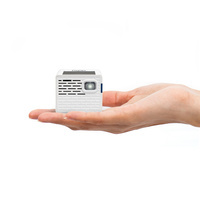 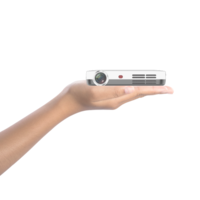 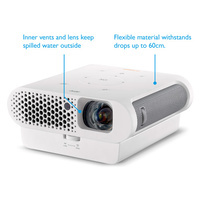 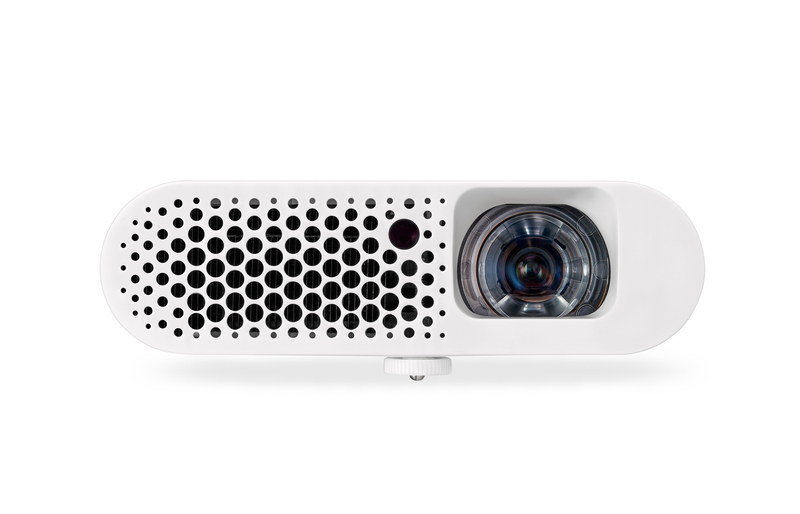 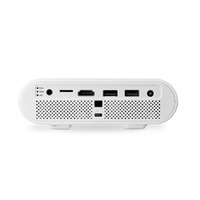 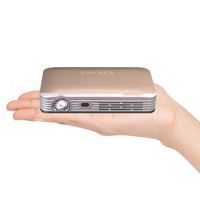 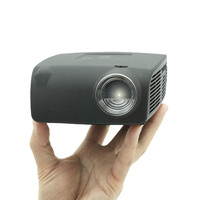 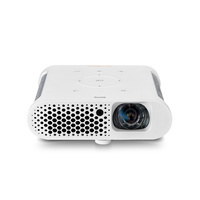 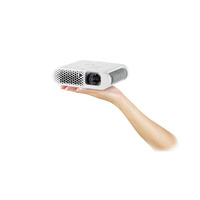 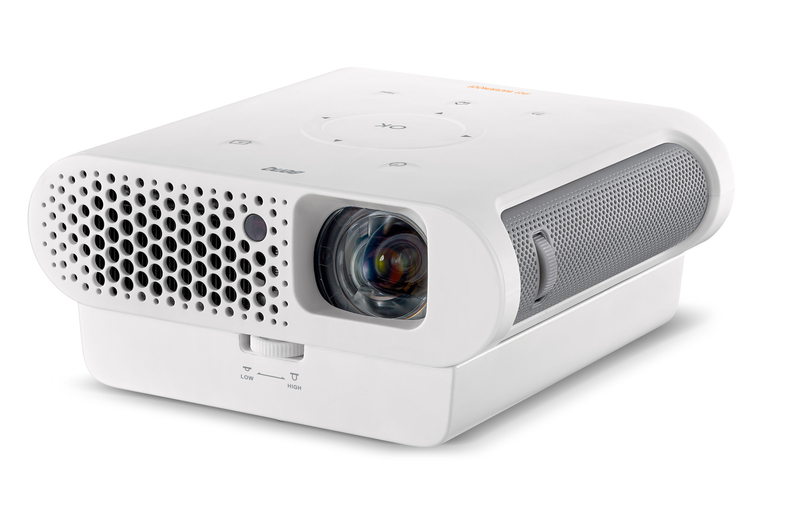 The GS1is packed with all the benefits of an indoor projector. 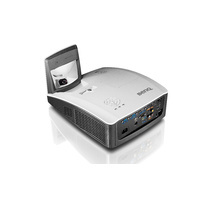 So bring the GS1 along and set up camp wherever you want! 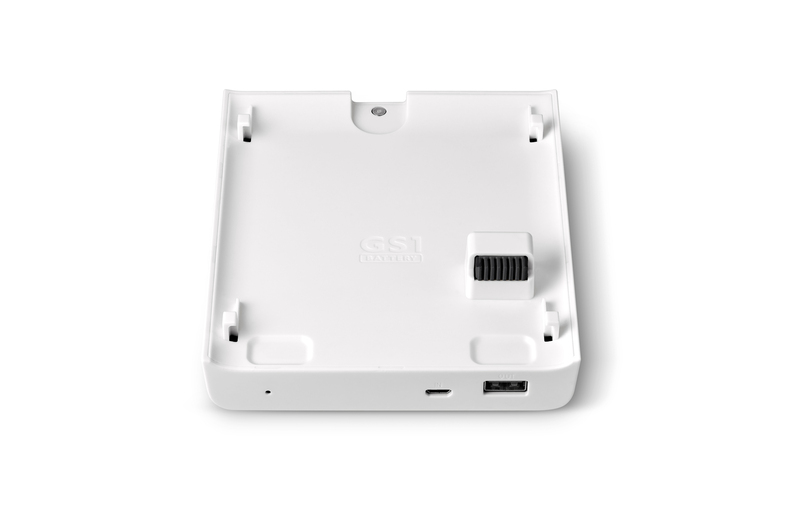 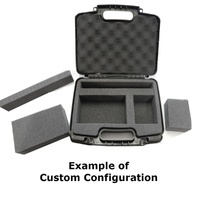 With a strong standard rubber case, GS1 is perfect for outdoor activities with children. 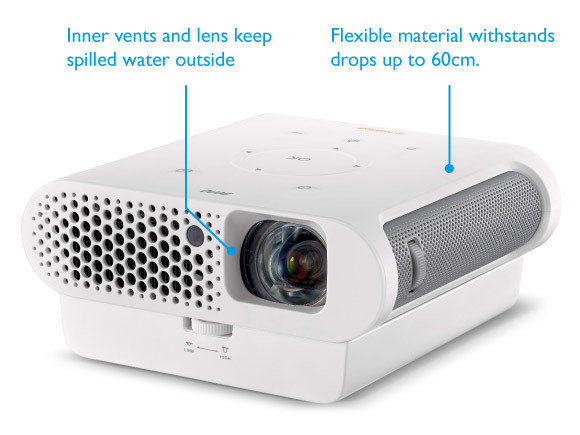 The family-friendly GS1 resists shocks and spills with family-smart design features, giving parents additional peace of mind to relax and enjoy quality family time together, even in the great outdoors.